Fascinating series and something of a showcase for your fine-art photography. ps - there is a minimalism challenge on textures at the moment - this should be a winner. This is so beautiful! It's amazing what beauty lies ahead of us when we look. aces, my good man. aces! @fbailey nature is the greatest artist! @vignouse thank you so much! @helenhall Thanks a lot! Not a challenger for the minimalism competition, I fear, because it was taken in 2008 - only edited these days! @jenp thank you, and I do so agree! @kmwilliams amazing what the wind does! @graemestevens thank you, it’s all there! It's fantastic, first was nature does, second how artistically you captured natures art. Even the wind ran out of puff. Love your series. The artist is within you long time ago. 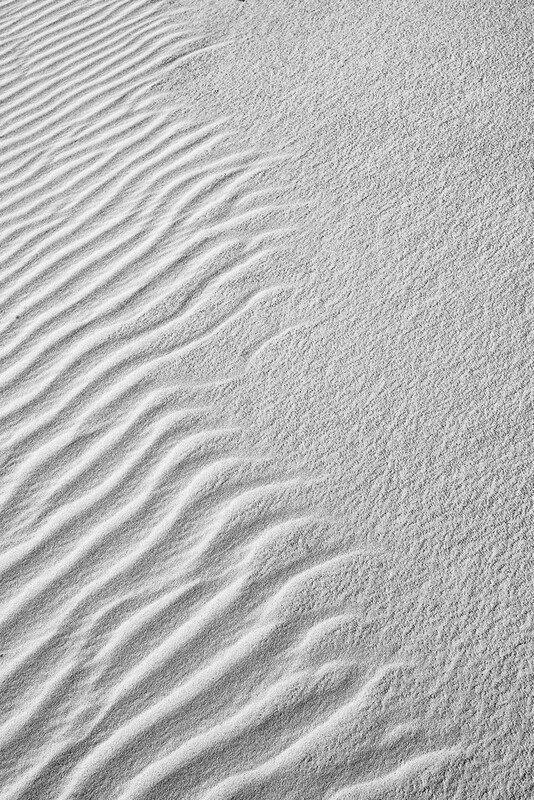 VML how the ripples segue to uninterrupted sand. Excellent! @ziggy77 Thank you very much! @mona65 Thanks so much, Mona! @yaorenliu Too kind of you, Yao. Maybe it's not a real artist, but something is boiling within me since long, though! @s4sayer Thank you very much, Margo!